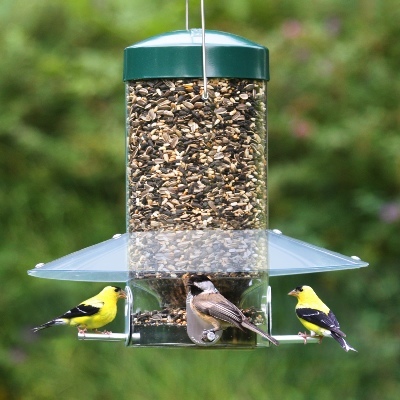 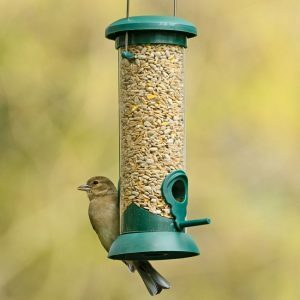 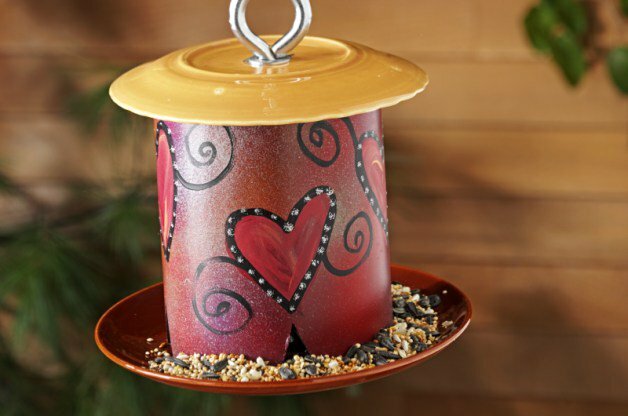 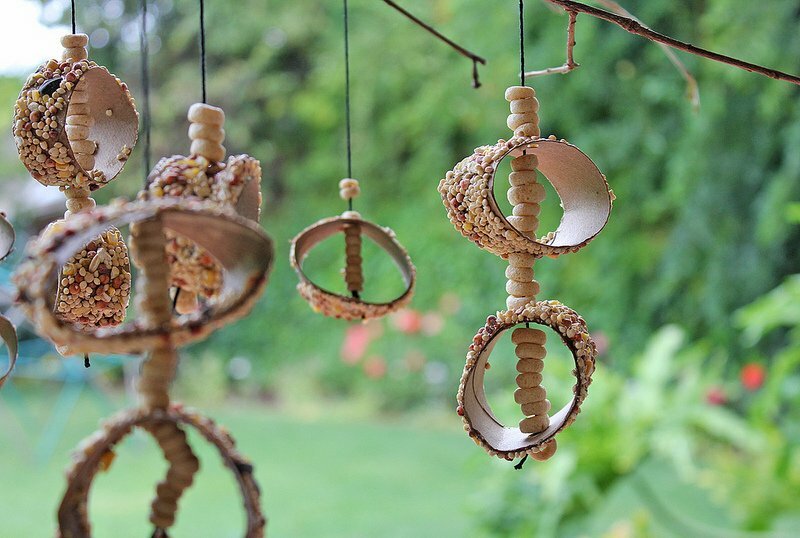 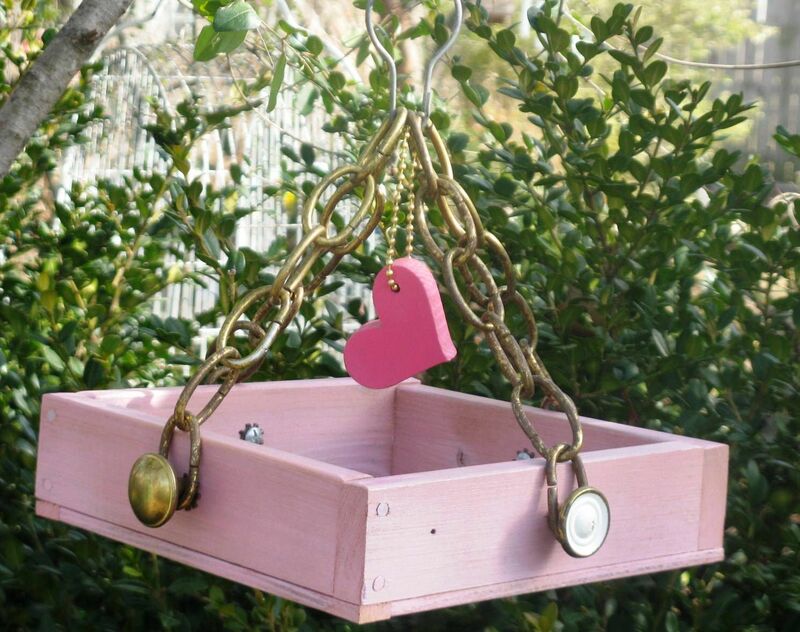 We have presented you with an assortment of DIYs to build unique bird feeders for your feathered friends. 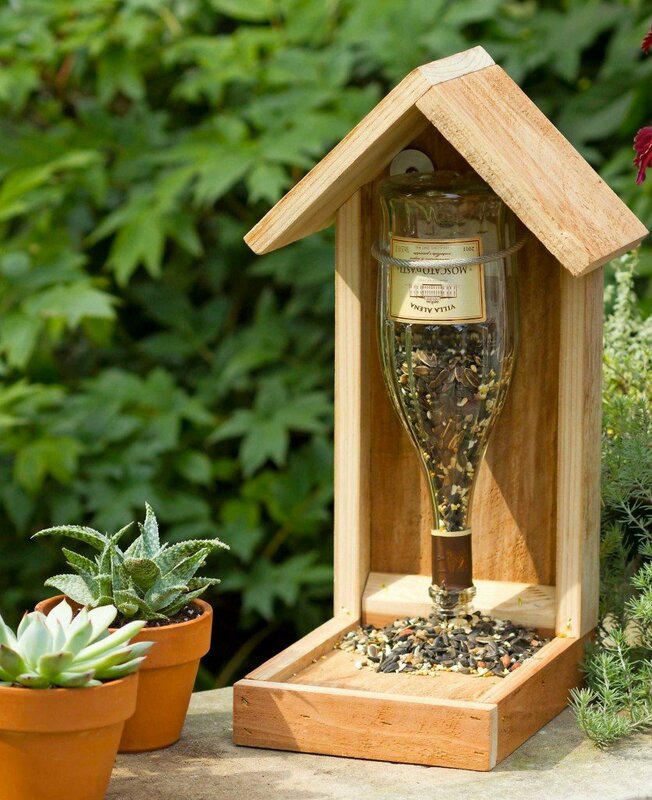 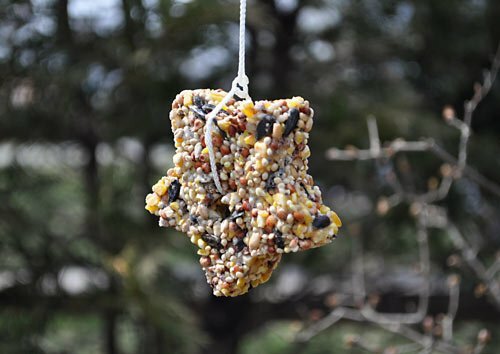 Apart from providing the cute birds with a tasty treat of grains, the homemade feeders also allow you to recycle stuff like empty milk cartons and jugs, wine bottles, etc. 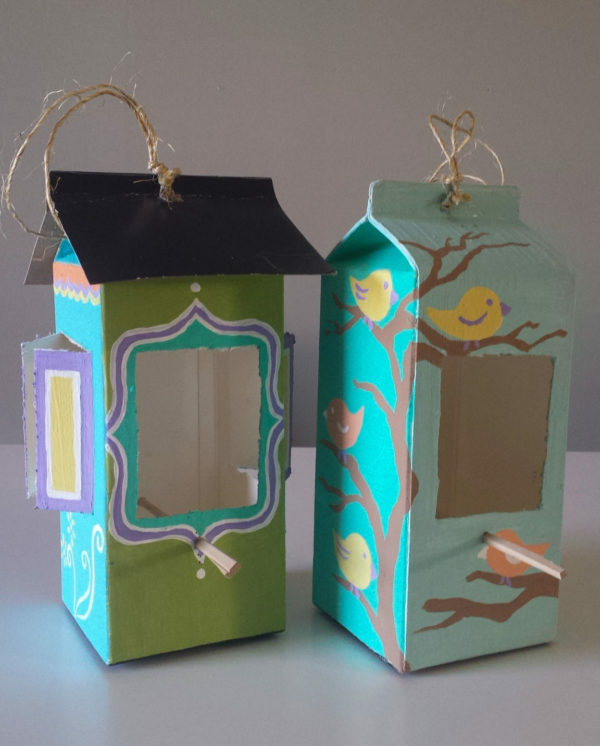 Take your pick from an assortment of fun ideas. 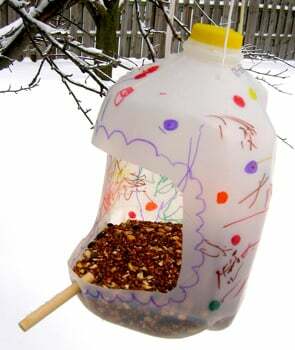 They don’t need a lot of art and craft skills.